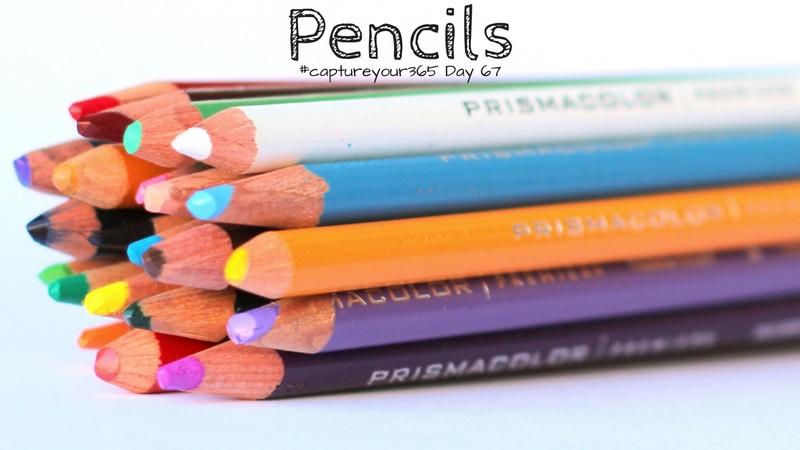 Capture Your 365 Day 67: Pencils. My daughter's beloved Prismacolor pencils. She's going to know I touched them!